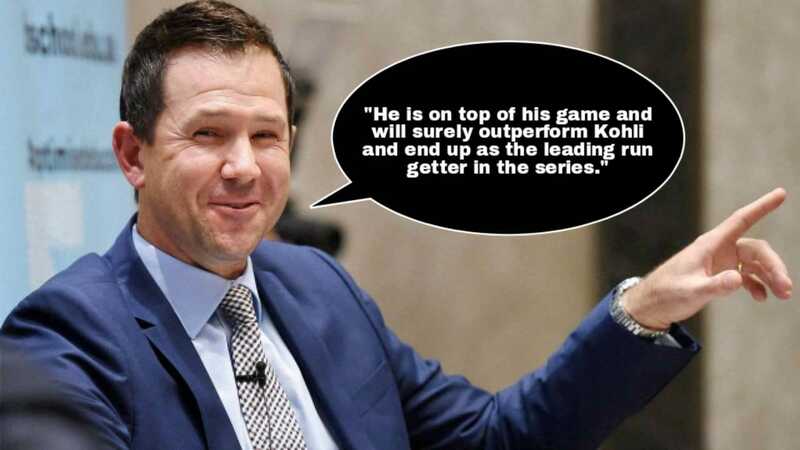 Ricky Ponting believes this Australian player might outshine Virat Kohli in the test series commencing from 6th of December. Though Virat Kohli is considered as the world’s number one batsman of this era, all eyes would be on his performance as he heads towards the test series against Australia beginning 6th of December. 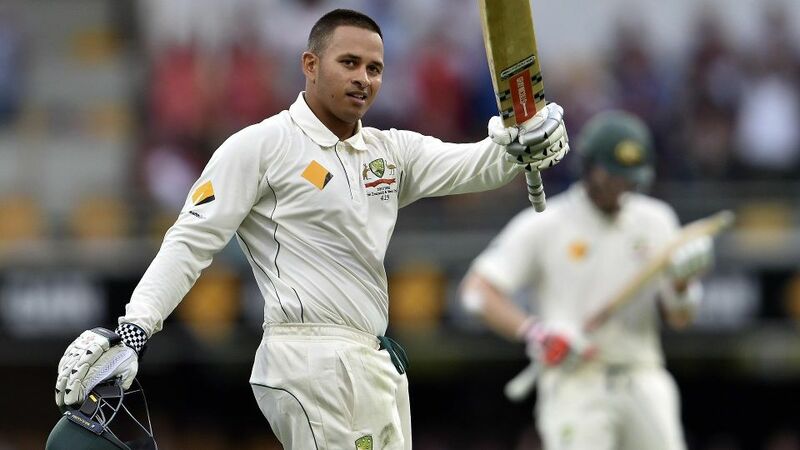 However former Australian skipper Ricky Ponting expects Australia’s Usman Khawaja to outshine Kohli in the test series and come up on the charts. 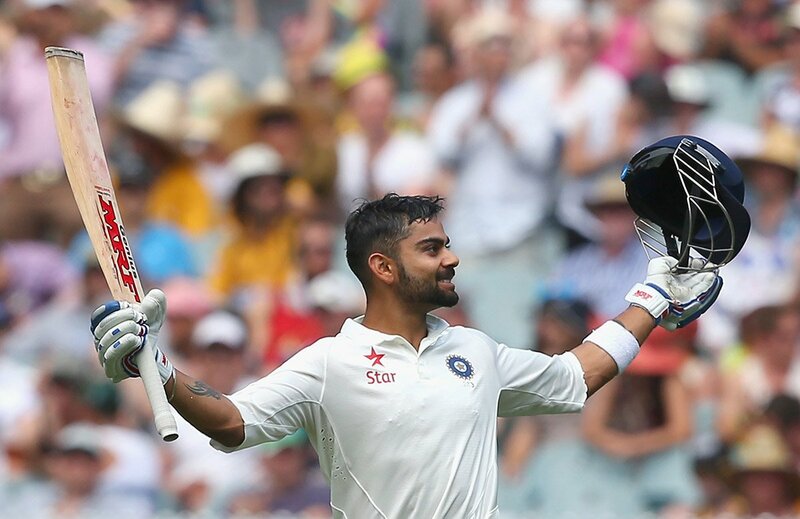 Though, statistically, Virat is only one step behind from Steve Smith, with 692 runs at an average of 86.50 during the last tour at 2014, Ponting feels that the situation at Adelaide and Perth might not be suitable for Virat making him weaker. 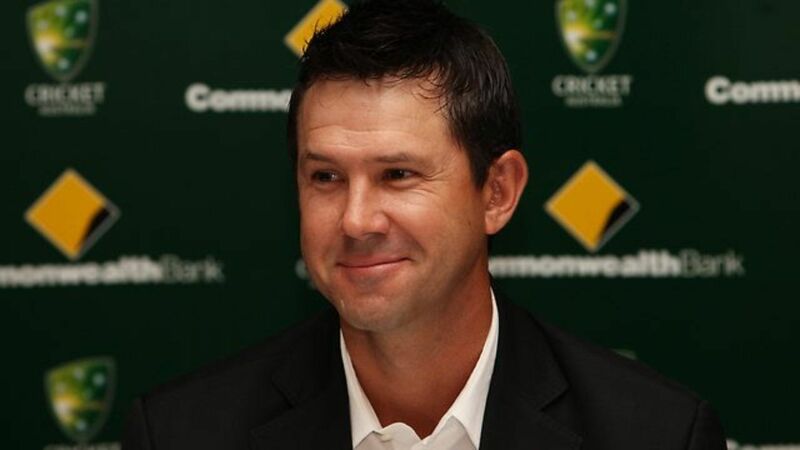 Ponting also expects that Australian might win the series. Hie predicts a score of 2-1. He wants to see pitches that have some life, in that case their batsmen will be in a better position when compared to India. “India need to get off to a really good start (in the series). “If they get behind the eight ball if those first two games then they might fight back and win one Sydney or Melbourne, but it will be too late,” he stated. Both the teams have their strengths and weaknesses. At the moment having Virat, Rohit, Prithvi like players batting lineup is highly strong, whereas, Australia has the best of the bowling attack. Hence it will be an exciting series to watch out for.